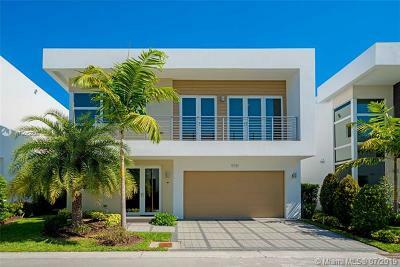 This beautiful gated home is located in the heart of Coconut Grove steps away from Kennedy Park, a block from Ransom Everglades Middle School and just 5 minute drive from Brickell and Central Grove. It features a spacious family room, spectacular living area with vaulted ceilings surrounded by French windows, a formal dining room adjacent to the kitchen. It has 3 bedrooms with closets and 2 newly renovated bathrooms, plus a spacious Den. The Master Bedroom has access to the pool. 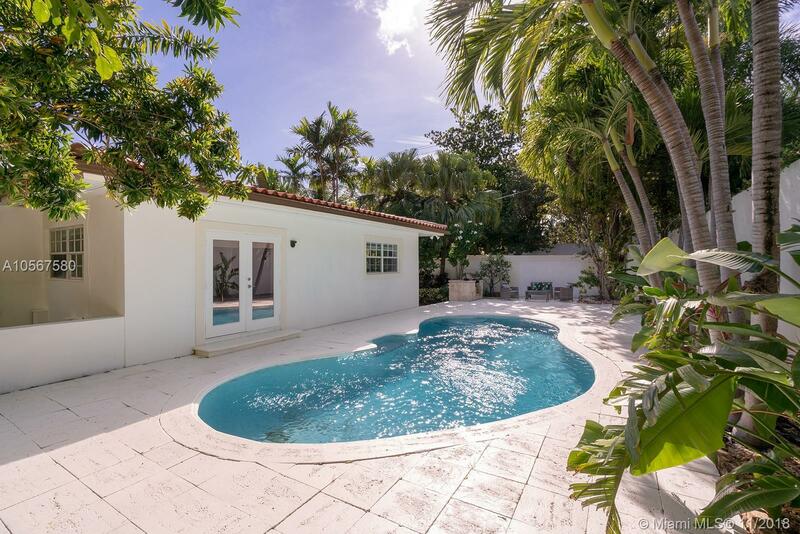 Donât miss the opportunity to enjoy Coconut Grove life at its best! Directions: From Brickell, Take Bayshore Drive Make A Right In Ah We Wa Street.